I recently returned from a vacation to New York City and while I had an awesome time, I didn’t get to do as much film making / photography as I wanted to. I’ve been dying to do time lapse of the Brooklyn Bridge, but circumstances and miserable heat defeated my ambition. It’s tough to do photography excursions when you’re with other people that don’t want to wait around while you try to compose the perfect shot. 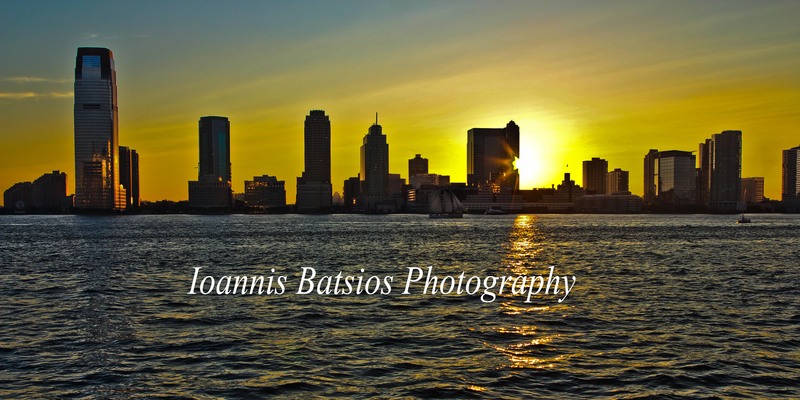 If you’re going to shoot NYC, then you just have to plan on having several days for yourself and going at it. Although the heat was unbearable for most of the trip, I did have a great time. 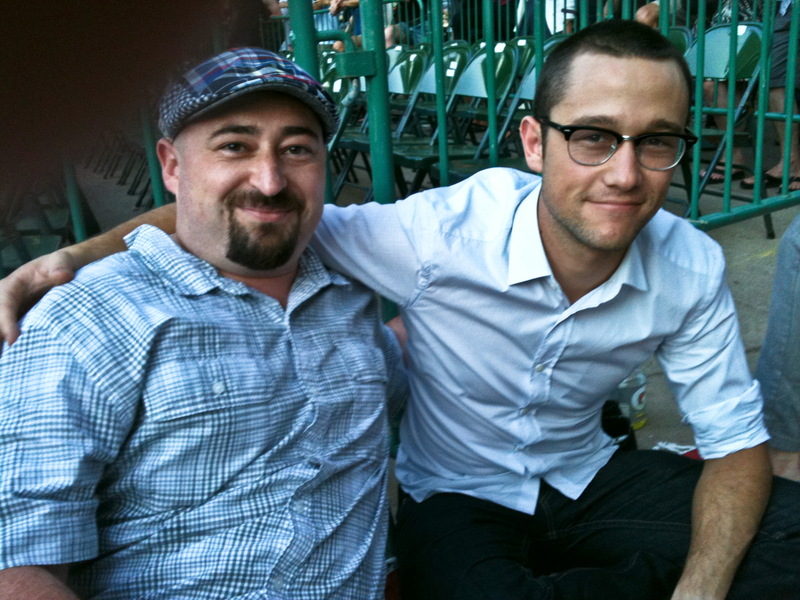 And my most memorable moment came when I met my favorite young actor Joseph Gordon-Levitt at The National concert. He was extremely nice and cordial. Most people know him as the kid from 3rd Rock from the Sun, but he’s made many great movies. His most recent is this summer’s blockbuster of Inception, which he shines in along with Tom Hardy. If you really want to see some great movies with him then go rent Manic, Brick, Mysterious Skin and The Lookout to name a few. He shines in every one of them. There’s also a rumor that he’s been tagged to play The Riddler in the upcoming Batman movie. I’m keeping my fingers crossed. The photo below was created by taking three different shots and stitching them together with Photoshop. Probably the only good photo I took while in NY, but not portfolio worthy. I’ve seen many just like it. I guess I’ll just have to make another trip to NY and shoot it proper. Hopefully, from a helicopter.